Rochester continues to grow allowing for businesses to expand and new concepts to surface. Mullers Cider House opened less than a year ago and has already encountered quite the crowd. Many are very familiar with the craft beer and cocktail scene. 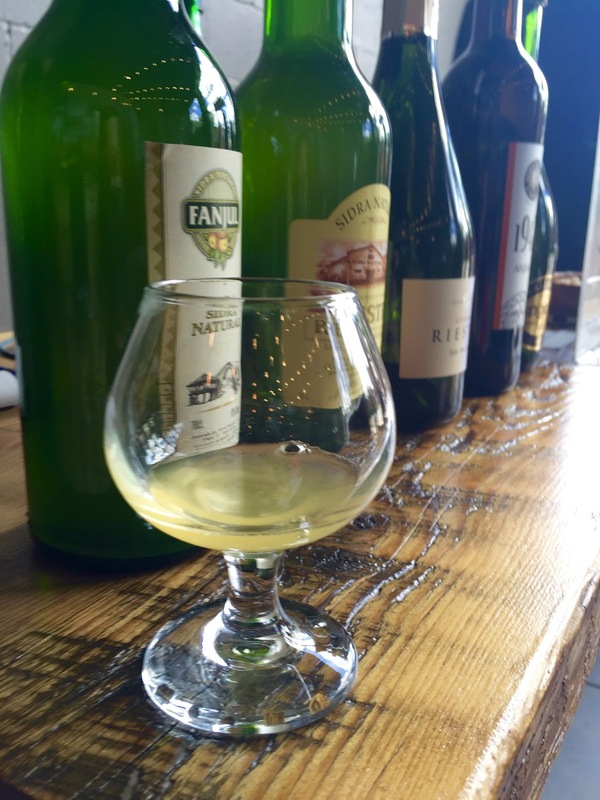 The introduction of an all-cider bar allows Rochesterians to explore the world of cider and entertain new flavor profiles. Co-owners Patrick Jaouen and Sam Conjerti Jr. were fueled by their passion of cider to showcase Mullers Cider House to Rochester. The discussion of concept to start of construction was a mere 6 months. Rochester was awaiting. 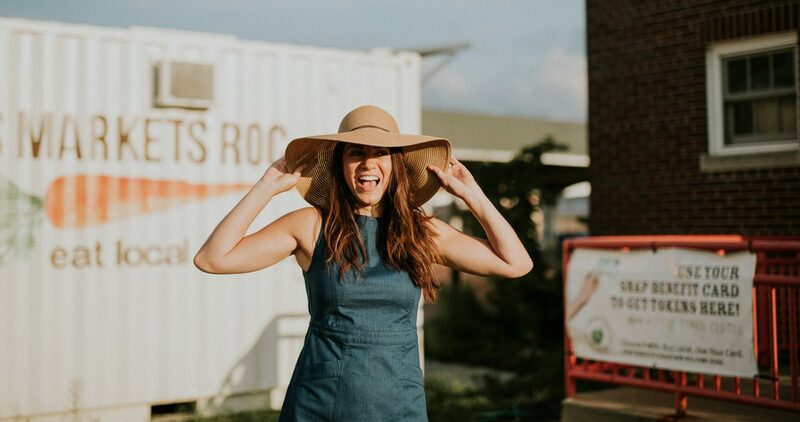 With the use of social media through their Instagram feed (@MullersCiderHouse) and Facebook, Mullers Cider House gained a quick and eager following. Why cider you may ask? Cider sales have tremendously surpassed the sales of wine and beer over the past 5 years showcasing the consumers tastes evolving beyond beer and wine. Cider bars have previously only been on the west coast. Mullers is the second cider only bar to open in NY and on the East Coast. Patrick and Sam want to educate the consumers on the types of ciders and varieties available while providing an atmosphere to kick back and enjoy. Mullers Cider House also offers a variety of events! Take a closer look at the bottom of the page to see a list of upcoming events. The decor of Mullers Cider House is reminiscent of a cozy and welcoming atmosphere, with the rustic bar as the star of the room when you walk in. The sign hanging outside was crafted by local metal workers Metal Some Art. They also craft some pretty awesome belt buckles, including custom orders, so be sure to check those out as well! Inside, the letters that were cut out of the sign in front, decorate the wall. The bar was crafted from materials at the Carnegie Building, which was located on Goodman Street. Reclaimed wood from Pittsford Lumber was utilized to design the tables inside. Materials and outsourcing was kept local to keep the Rochester love and pride within Mullers Cider House. If you are or were like me, you may not have known as much about ciders other than the Angry Orchard that quickly became popular among many. 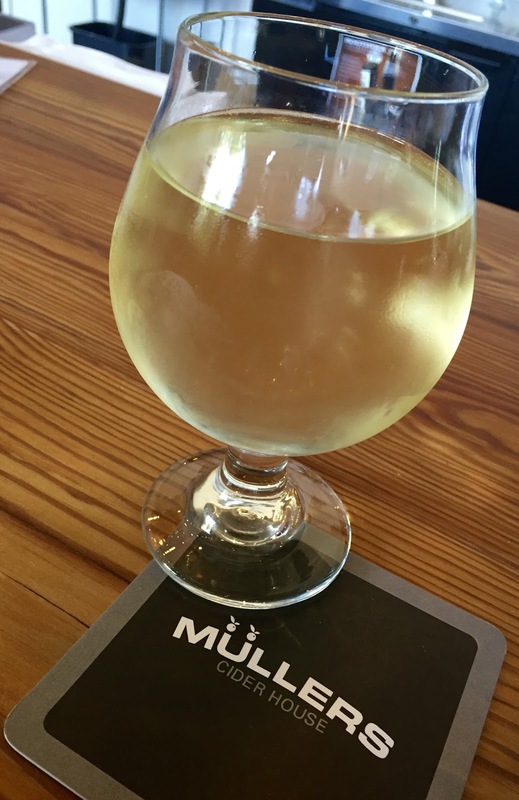 It was at my first visit to Mullers Cider House that I was able to understand that cider was like the craft beer industry, with varying options based on your particular palette preferences, pleasing any cider imbiber. There are over 100 ciders available daily with 12 being on tap. There is also an extensive list for customers to choose from before ordering. Do not be alarmed, Patrick and Sam received feedback from customers and re-organized their menu to clarify the varieties of ciders available. The system is based on a one to four apple rating, ranging from driest to sweeter ciders. Also, I encourage you to rely on the staff who is trained to really know the ins and outs of the varying ciders and make recommendations based on your preferences. 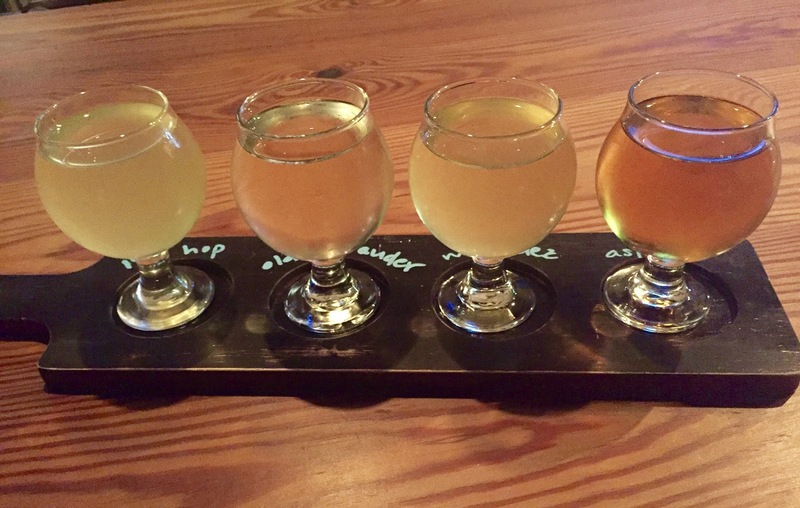 My suggestion: try a flight if you are new to ciders or wanting to explore beyond some of the well-known names. Mullers Cider House supports local businesses by promoting drafts dedicated to upstate NY local cider producers. Keep a look out on Facebook and Instagram for new ciders hitting the bar. Mullers Cider House also hosts Music Mondays in which local artists perform. While the focus of Mullers is introducing and educating customers on both local ciders and ciders around the world, they also serve up seasonal menus. Homemade kettle corn is a favorite among those that visit (You will probably want to ask for an extra bag to take home with you – don’t worry, no one is judging!). Every month, a new flavor of kettle corn is served and boy does this bring people flocking. 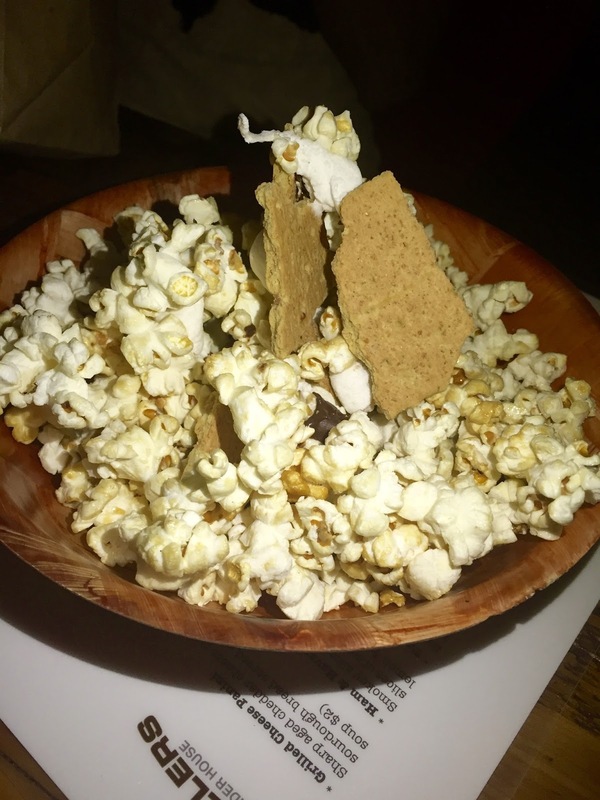 Pictured here is the s’mores kettle corn. Some other flavors have included strawberries and cream, warmed banana nut bread with candied walnuts, dried banana chips and cinnamon, and churro flavored which came with a side of chocolate sauce to drizzle over your kettle corn. 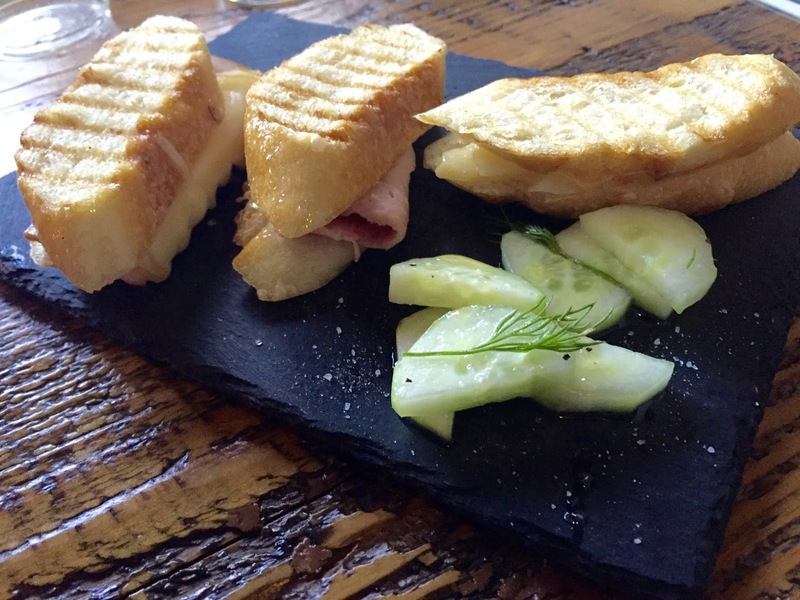 The menu also includes a variety of paninis served on a crispy buttered baguette with lemon and dill cucumber salad. Want to eat like The King? Try The Elvis which is creamy peanut butter, fresh banana slices, crispy bacon and honey sandwiches between two thick cut slices of sourdough bread. There are also appetizers to share, including an artisanal cheese plate with marmalade, pickles and crusty bread and a charcuterie board featuring cured meats. Pate is served from The Piggery in Ithaca, which is Ithaca’s only farm-to-table butcher shop. Daily soup specials are also made in-house. By request, your food can be made gluten free as well. Pudgy Girl Bakery has also paired up with Mullers Cider House, offering her delicious vegan desserts. 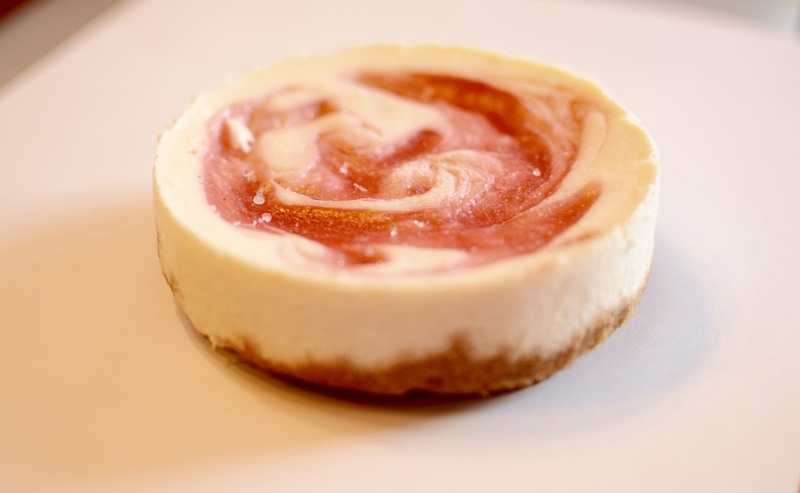 Check out my previous post on Pudgy Girl Bakery by clicking here to learn more about Jenny, the owner, and her amazing desserts! Mullers Cider House is an amazing supporter of “all things local” from ciders to music performers and food products served in-house. Grab a friend, or a few and head down. You are guaranteed a cider to please, unforgettable kettle corn, a great atmosphere, and delicious bites of food. Explanation: Come listen to music, shop at local vendors, see the Par Core folks across the street, grab some cider, and bring your appetite for the Mac and Cheez truck! Click here for more info. Explanation: Local music artists perform – Check out their social media pages to see upcoming weekly artists. Thanks for the info. Love this place. I'm glad you enjoyed the post! Mullers has introduced me to the world of cider! Thanks Rachel! I hope you make your way down here to visit! If you do come to Rochester, send me a message through my site, Facebook, or Instagram and I can recommend a few more spots that are sure to please a gluten-free palette!